The United States Grand Prix was a joke in itself; the only saving grace from the weekend's Formula One action was the brief wheel-to-wheel battle between Carlos Sainz Jr and Fernando Alonso. But the big chatter from the weekend was the FIA banning the 'Verstappen', and Venus Williams snubbing Martin Brundle. Shame on you, Williams! Returning to the 'Verstappen' — how can Formula 1 drivers ensure they don't become victims? Ask the FIA to ban it! Ridiculous or sensible? Either way, history suggests that the FIA could well "un-ban" what they've banned in the first place. 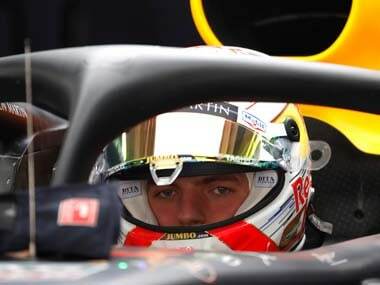 Instead of banning the 'Verstappen', the FIA should actually have Max Verstappen host a session for the other drivers on how to pull of the maneouvre. 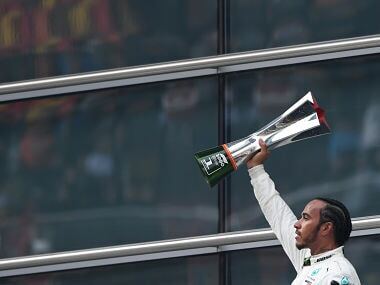 He's the one driver who has brought some cheer to Formula 1. Okay, Daniel Ricciardo as well. Ricciardo's "shoey" found yet another victim in Gerard Butler, and given the fantastic promotion and free publicity for Red Bull, there's a good chance that Bernie Ecclestone would ban the "shoey" too, if the the FIA didn't. But before the ban, we'd love to see Lewis Hamilton's reaction to being shoey-ed by Ricciardo. Hamilton started his race well and that meant an expected end too — a much-needed victory. Due to obvious reasons, there's increasingly more focus on his starts and media behaviour. At his second "home" race, he scored well on both counts. 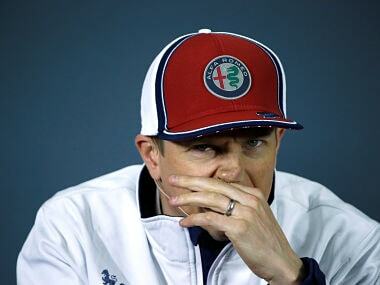 By the way, it was an evil move by the FIA to call him in for the official press conference on Thursday. They seem to have a dark side to their humour. And it wasn't just the FIA alone, even Red Bull Racing's spy had something really humourous to say on this subject. 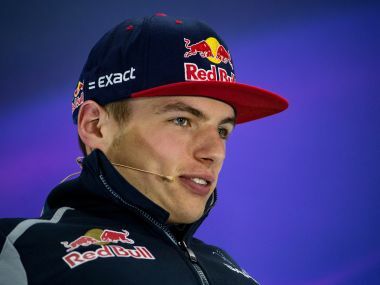 It was a shame to not see Max Verstappen on the podium. After all, it wasn't just Red Bull Racing alone, but also the organisers who had prepared expecting the teenage driver there. His unexpected pit-stop and radio message caused much chatter. 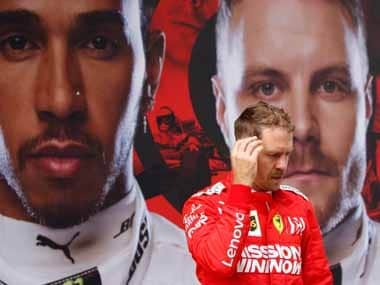 But despite his insistence, he might just end up finishing fourth in the Drivers' Championship, if his form and Ferrari's woes continue. Also, a thumbs up to our listeners and all Dutch fans for voting for Verstappen as the 'driver of the day' even in races he did not finish! And finally, Verstappen's parked car on the circuit brought out the virtual safety car, that eventually helped Nico Rosberg jump Ricciardo to second place. How ironic for Ricciardo, how lucky for Rosberg! Fernando Alonso's drive to fifth showed us glimpses of his old self, but he was lucky in his clash against Felipe Massa. He should've been penalised. So typical of the FIA! 2017 might see different cars, drivers and even management for a few teams. There's talk of Ron Dennis retiring and Ross Brawn, among a few others, being discussed as his replacement. Brawn is most welcome to return to Formula 1. But we're not sure who needs him the most — Ferrari, Mclaren or Formula 1 itself! Ferrari's best finish was Kimi Raikkonen reversing himself in the pit-lane. Over to Mexico, there's a possibility of Rosberg clinching the Drivers' Championship this weekend. But at the same time, there's also a possibility that his points advantage could be cut down to just one point. The stakes are equally high for both Mercedes drivers, but Hamilton has been here a few times before. As for Rosberg, this is only his second time (first being in 2014). Maybe this is why he sang Living on a Prayer post the US Grand Prix. But he could well be singing We are the Champions if things go his way this weekend. Ecclestone's comments on Rosberg were very rude, but can better be expected from him? He relies on teams, drivers and podcasters like us to market his sport. Finally, despite the Hamilton vs Rosberg fight, Sergio Perez will be the driver most cheered on the grid in Mexico.